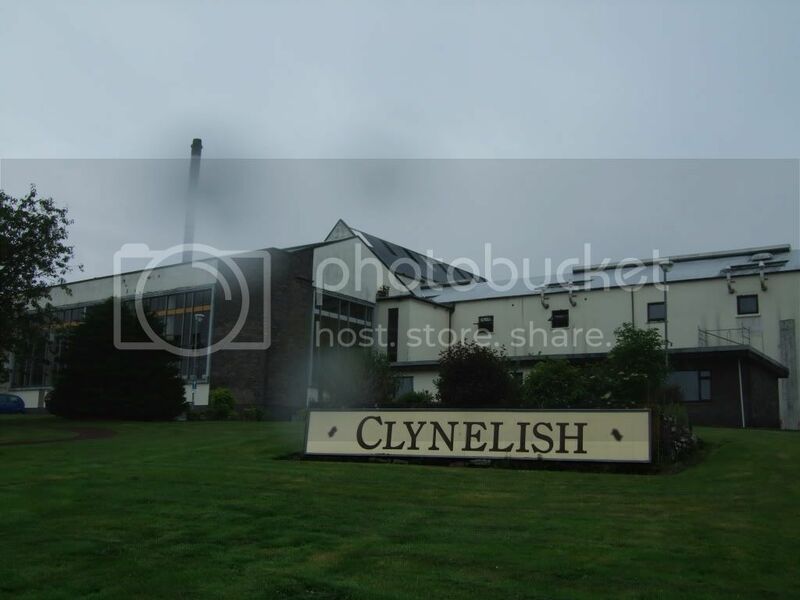 The Northern Times reports that visitor numbers at Clynelish Distillery (also home to the legendary Brora) are up 40% on 2011 figures. This is pleasing as not only is the Clynelish distillery a fantastic, distinctive dram, you also have the chance to cross the road and check out what remains of Brora. 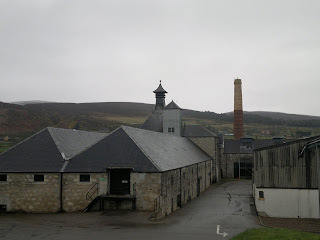 Regulars will know I've experienced quite a few tours and I have to say Clynelish/Brora was one of my favourites - nothing to do with the generous drams at the conclusion of the tour! This also confirms what I've been experiencing this year and that distilleries are proving to be big tourist draws, making booking in advance worthwhile. Part of the reason for Diageo is their Classic Malt scheme which encourages visitors to tour the distilleries - which I've slowly been doing since 2010. In fact the overall trend across Diageo distilleries was up 14% overall, which is great news. I'm also pleased as so often the Sutherland area for whisky is overlooked in favour of Speyside or Islay. Yet when you think the region is home to Balblair, Dalmore and Glen Ord to highlight but a few more. Perhaps Clynelish has benefited from being a midway point for those on their way up to Old Pulteney at Wick, which recently opened a visitor centre.